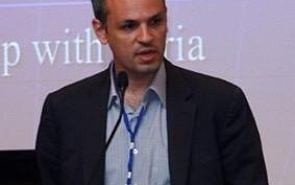 Senior Lecturer, Department of Defen_e Studies, King's College London; Research Affiliate, National Consortium for the Studies of Terrorism and Responses to Terrorism, University of Maryland. The recent parliamentary elections reaffirmed the political hegemony of Syriza and Alexis Tsipras personally in the Greek political system. The leftist party scored 35 percent of vote and formed a coalition government with a small right-wing party. The 21th Valdai paper is devoted to considering of the social roots of Islamist militancy in the West.